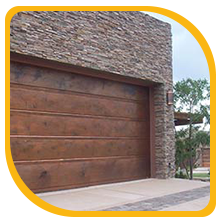 Daily use of a garage door often takes a toll on its components and it may gradually start showing signs of wear. It’s essential to have a good garage door services firm by your side to ensure the healthy operation of your door. We provide routine garage door maintenance services and also install custom garage doors that are able to hold up against harsh weather and overuse. A United Garage Door Service garage door is built with the finest materials, is highly durable and has the elegant looks to compliment your house. We have doors that fit every style and budget, ranging from heavy-duty industrial garage doors to elegant barn-style garage doors. Our doors have remarkable weatherproofing capabilities to withstand all types of weather conditions. They also help in saving energy by keeping the interior temperature in control. Only industry-recommended quality material goes into making all United Garage Door Service doors. We use quality torsion and extension springs, advanced openers, noiseless belt drives, and modern automated entry systems. 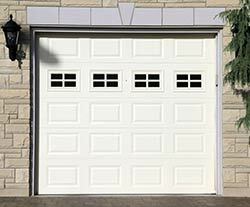 We offer superior garage door service to residents and business owners in Salisbury, MA at unbeatable rates. Our insistence on perfection is reflected by the quality products we provide that can withstand any condition and last a long period of time. Our skilled team of experts is trained to work on all types of garage doors, ranging from heavy steel garage doors to common sectional garage doors. 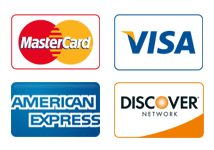 We have tie-ups with leading brands in the industry and only procure industry-approved materials for all our services. The superior quality of our materials and our technicians' incredible eye for detail makes us the leading garage door company in the Salisbury. We have earned the trust of countless residents and business owners throughout several years of service and we wish to continue providing exceptional garage door services in Salisbury, MA. Do you need to install a new garage door or repair your existing one? Call United Garage Door Service and experience our quality service.